The Classic range from Miller features a selection of creative and practical products. Designed and developed with careful attention to detail, this classic corner glass shelf helps keep your bathroom clutter free. 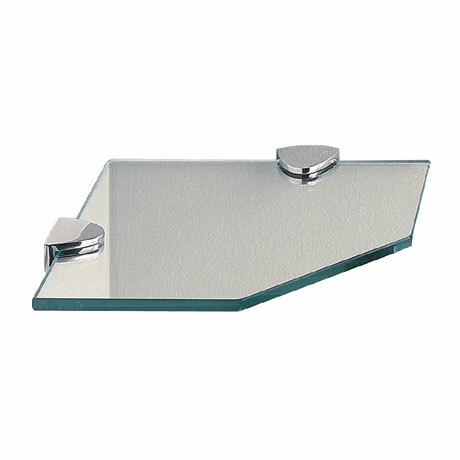 Its strong and sturdy design makes it a practical and essential accessory for any bathroom. Very straight forward and as described in write up.